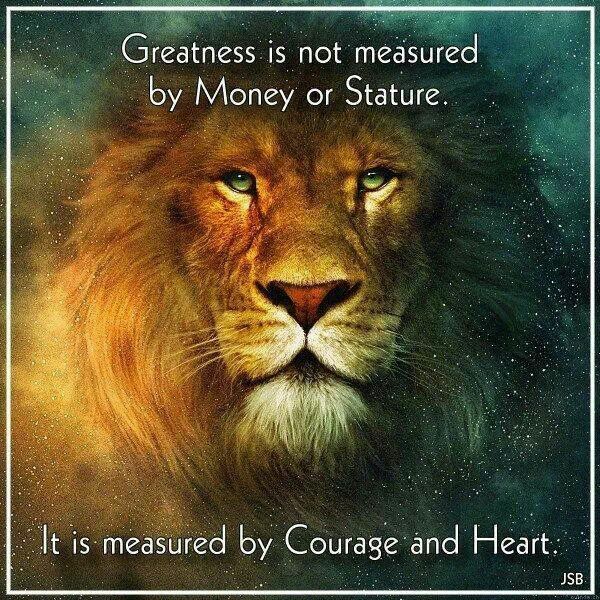 How do you measure greatness? This entry was posted in A Message for Today, Uncategorized, White Eagle and tagged greatness, heart, money, stature. Bookmark the permalink. ← What’s happening out there today?